Typically, you need type a bunch of commands on the terminal to export a database. But using phpMyAdmin, you can do it via clicks. phpMyAdmin is a popular GUI-based tool to manage databases. It runs on web browser and available for major platforms like Linux, Windows and macOS. 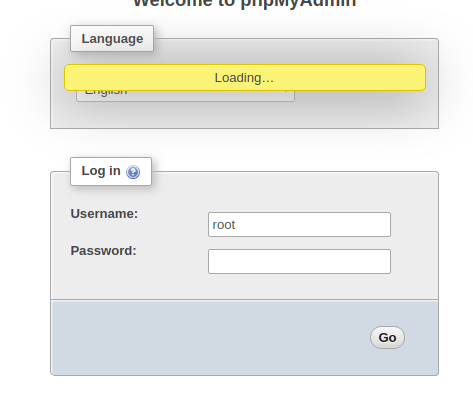 phpMyAdmin is written in PHP. 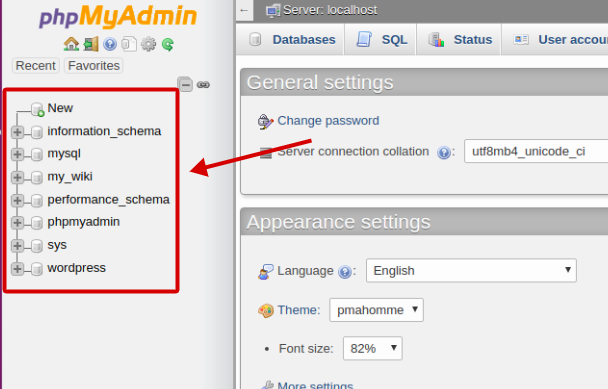 In many cases, phpMyAdmin is used to manage MySQL databases. However, phpMyAdmin can also be used to manage MariaDB databases. You will be asked to select which DBMS you use when installing phpMyadmin. One of the tasks you can do with phpMyAdmin is exporting a database. Like I said, you can export a database using this tool via click instead of command line. Assuming that you have installed phpMyAdmin, here is how to export a database using it. Open your web browser and type http://localhost/phpmyadminon the address bar. 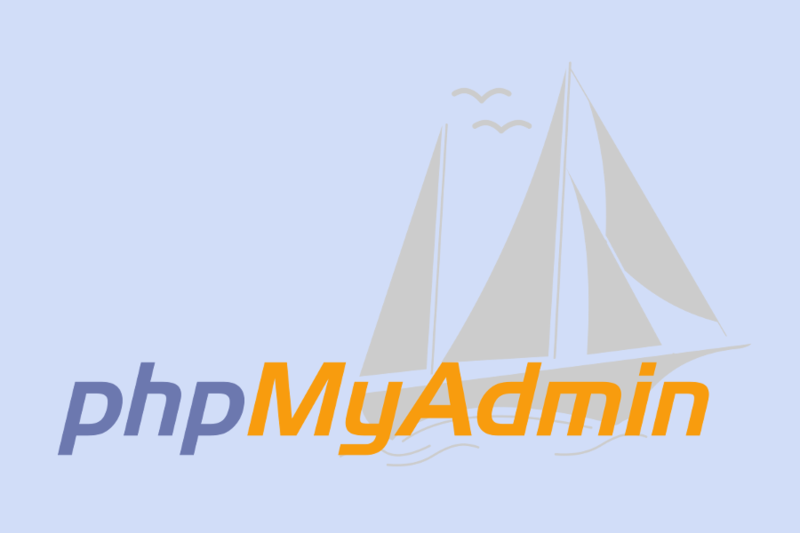 Tailor http://localhost/ with the address where you install phpMyAdmin. 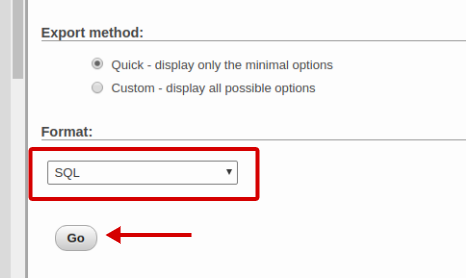 On the phpMyAdmin dashboard, select the database you want to export by clicking it. 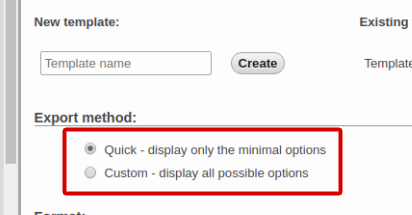 There are two export methods offered by phpMyAdmin, Quick and Custom. I recommend you to choose the Quick option unless you already familiar with process of database exporting before. Custom option is for experienced database administrators. Lastly, choose the database format and click the Go button.